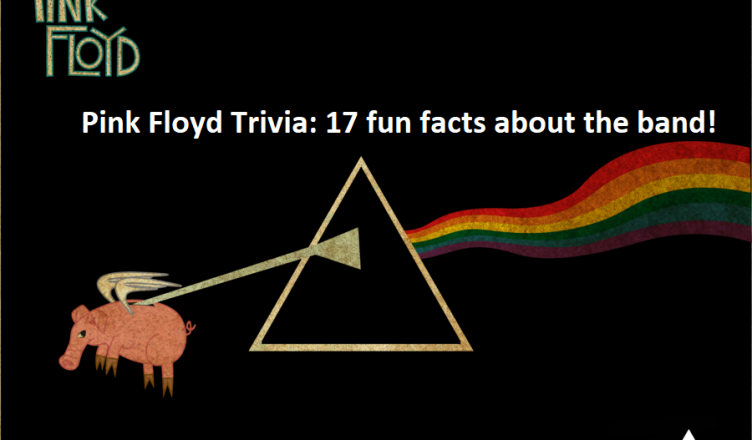 Pink Floyd Trivia: 17 fun facts about the band! 10. By 2013, the band had sold more than 250 million records worldwide, including 75 million certified units in the United States. 11. They achieved international acclaim with their progressive and psychedelic music. 12. Distinguished by their use of philosophical lyrics, sonic experimentation, extended compositions and elaborate live shows, they are one of the most commercially successful and influential groups in the history of popular music. 13. Pink Floyd concerts were always a multimedia event. As early as 1966, the group’s live performances incorporated film, projected onto a backdrop and onto the band.